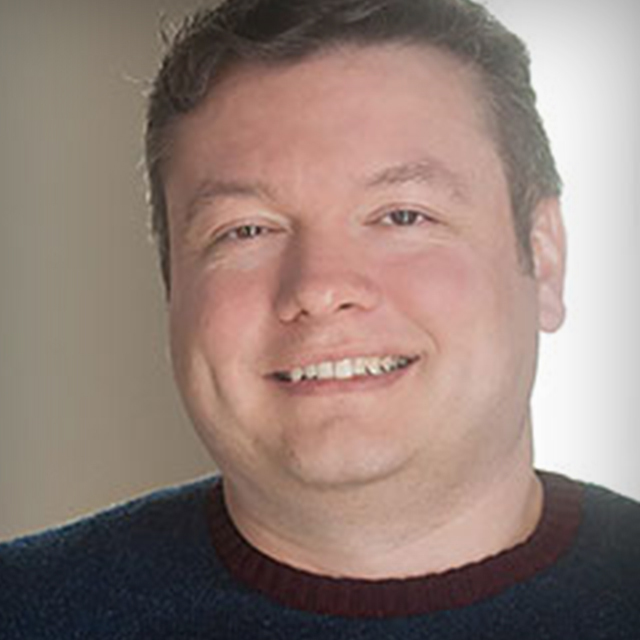 Greg Mulvey is the lead editor and motion graphics designer for Second City Communications, the business solutions division of Chicago's world-famous improv comedy theater, The Second City. Greg also is a lifestyle photographer and wedding filmmaker. When not editing comedy videos for The Second City he enjoys spending time with his wife and three boys. Greg Mulvey has been authoring DVDs since the late '90s, and in this course he will teach you how to use Adobe Encore to bring any project to life. Greg will go through the steps on how to create motion menus in after effects, pop up menus for Blu-ray, as well as publishing the full version of your project to the web. Before watching this course, you should have a good understanding of Encore. If not, be sure to check out our previous courses on Encore. In this course, you will learn how to create an interactive slideshow in Encore, as well as how to incorporate premiere pro and photoshop into your workflow. Greg Mulvey has years of experience authoring DVDs. He has used Adobe Encore to author everything from wedding DVDs to a concert DVD on Blue Ray. Adobe Encore is a very powerful tool and it is easy to learn. In this course, viewers will learn the basics of creating a DVD inside of Encore. Greg goes through the entire process - from installing the software, to navigating the interface, creating menus, adding chapter markers, and finally, burning the finished DVD.